Last week we screened Gasland II, all about how ‘Fracking’ (hydraulic fracturing) has polluted water and politics in the USA, and it was pretty scary! 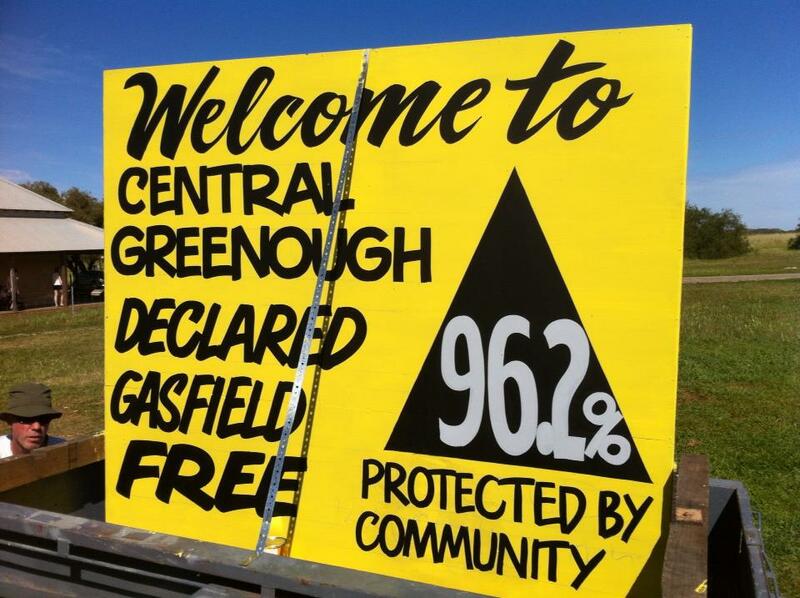 But here’s the fantastic news, over the weekend, Central Greenough (south of Geraldton) just became the first ‘Gasfield Free Community’ in WA! Over 96% of the community said no to unconventional gas. 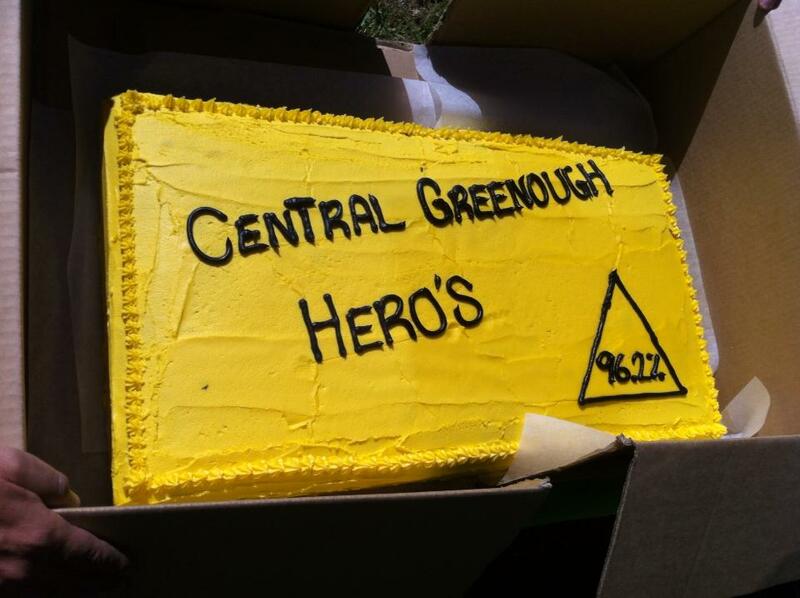 Great work Greenough, we support regional Australians protecting their land and water! Make sure you tell your MP that you support protecting our land and water via Clean Water, Healthy Land. 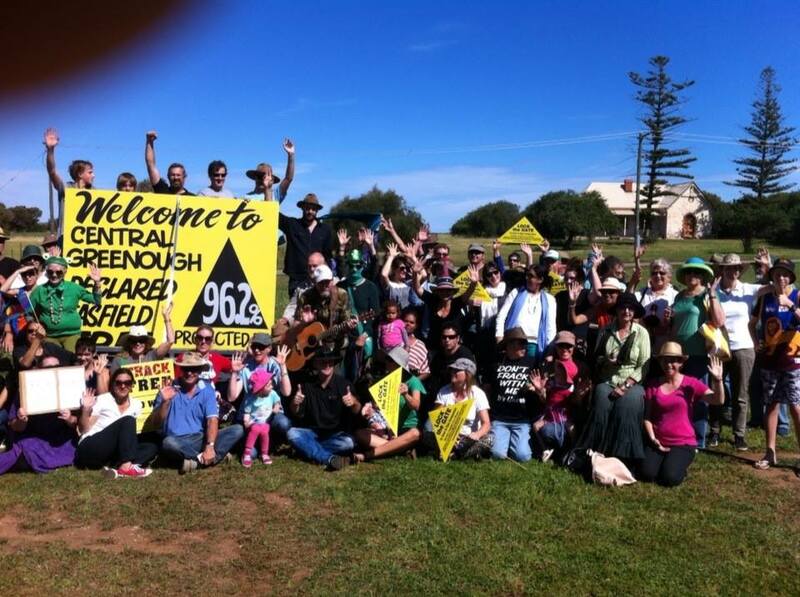 This entry was posted in Community, Energy, Environment, Movies, Take Action and tagged 7:30 WA, Central Greenough, Clean Water, Frackfree WA, Fracking, Gasfield Free Community WA, Geraldton Guardian, Greenough, Healthy Land, Lock the Gate WA. Bookmark the permalink. Concludes Considering a 20 yr time horizon the GHG footprint is at least 20% greater and perhaps mor than twice as great as coal expressed per quantity of energy available during combustion. These results were based on samples from randomly chosen wells. Recently CSIRO samples well designed by the industry in NSW and found that fugitive losses was only 0.21% but this was not a scientific planned monitory. We need the truth before one more well is drilled. How can we when the monitory has been handed of from an environmental agency to the Departments of Minerals and Energy???? Please downlaod the attached and spread the message so the future of our world can be saved.